When I moved to Arizona in 2007, I wanted to get back to working with Team in Training. I called the number I had been given and arranged a meeting with a bubbly voiced woman named Louanne. From our first meeting, which turned into a 2 1/2-hour lunch, I knew I had found a lifelong friend in Louanne Clark. She has been my emergency contact, my shoulder to cry on, my cheering squad, and my best friend. Louanne needs a lifesaving liver transplant and your help because even with insurance, the cost of transplant is overwhelming. Anyone who knows Louanne knows what a Rock Star she is! She beat breast cancer, all while continuing to work encouraging others to fundraise for the Leukemia & Lymphoma Society. 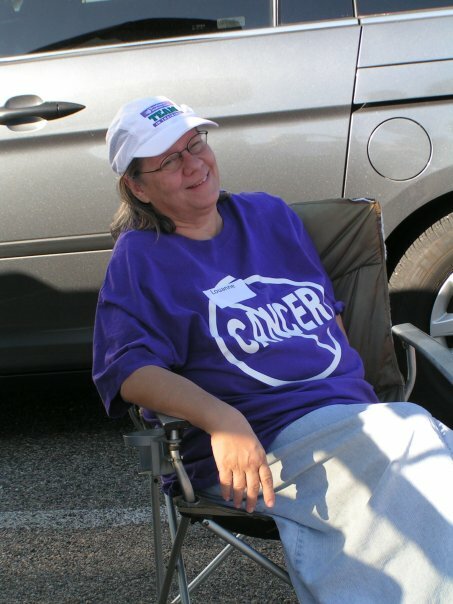 We almost lost her, not to that horrid cancer, but to the chemo – twice. Since that time, our Louanne has had one medical issue after another, most specifically with her liver. Her earlier than planned retirement has been filled with visits to doctors and hospitals instead of travels to faraway places. The recent news that Louanne has been added to the liver transplant list brought me tears of joy and the realization of needing to prepare for the financial aspects of transplant. Louanne has not been able to work for three years now. Happily, Julia, Louanne’s daughter graduated from U of A in December! However, she is unable to start the next step into a career as she is Louanne’s primary caregiver right now. There is no telling how long Louanne will have to wait for a perfect match on the transplant list. Out-of-pocket transplant related expenses include travel for testing, temporary relocation to be closer the hospital post-transplant, co-pays for the costly immunosuppressant medications that Louanne will have to take for the rest of her life and more. To help with the financial burden of Louanne’s uninsured expenses, a fundraising campaign in her honor has been established with Help Hope Live, a trusted nonprofit organization that has been providing community-based fundraising guidance to patients and their families for more than 30 years. All donations are tax-deductible to the full extent allowed by law, are held by Help Hope Live in the Southwest Liver Transplant Fund, and are administered by Help Hope Live for transplant-related expenses only. Please consider making a contribution by clicking donate now. 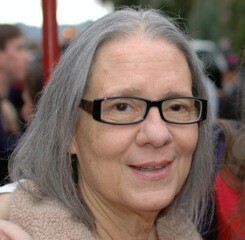 Louanne has done so much to help so many. She has taught so many of us how to raise needed funds for causes we care about. I can think of no better cause than her health!